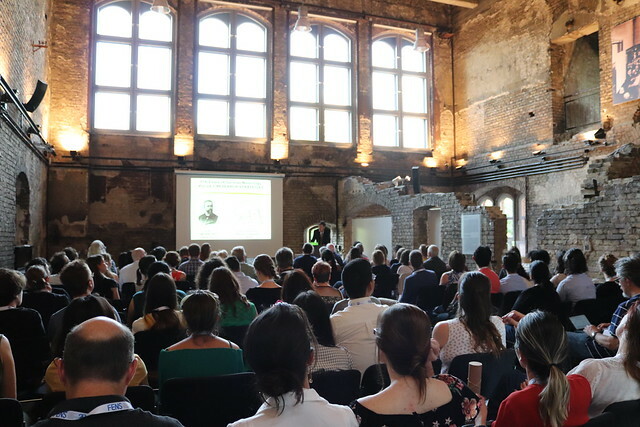 A local spreading of knowledge on the history of neuroscience using seminars, organised in collaboration with neuroscience institutes throughout Europe, with a focus on the history of the 20th century. To know more about the previous activities, visit the Past seminars' page. A Short History of European neuroscience - from the late 18th to the mid 20th century.